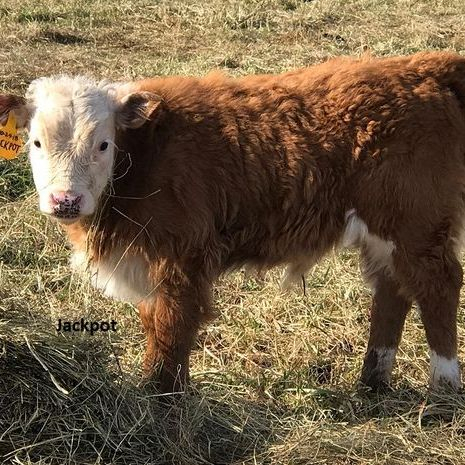 We have a handsome registered bull calf out of our Champion sire RFD Trucker Strike! He was born October 24, 2018. His dam's sire is DF Majestic King. DF Majestic King is a very sought after bloodline. $1500.00 We are taking a deposit to hold him until weaning in the spring! Also for sale is a year old heifer, "Jill". She is open. She is $2800. 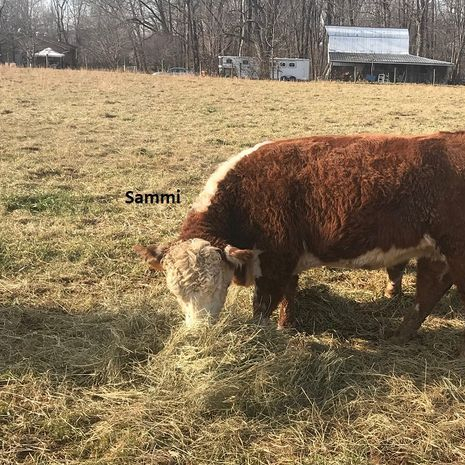 We have a cow ("Doll Baby") who is bred and is due in the spring for $3000. 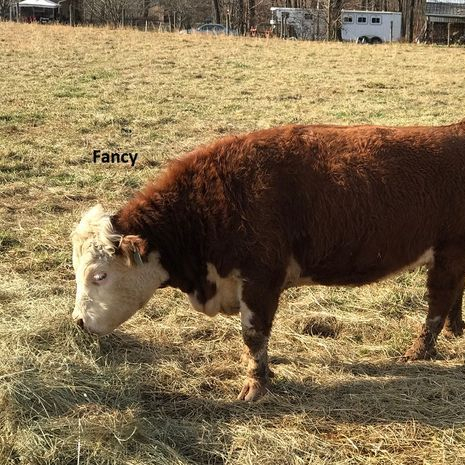 She is bred to RFD Trucker Strike. 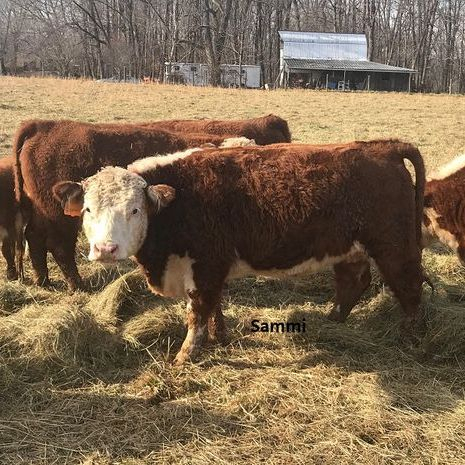 We have two other cows (Fancy and Sammi) who are exposed to Trucker for $3500 each.